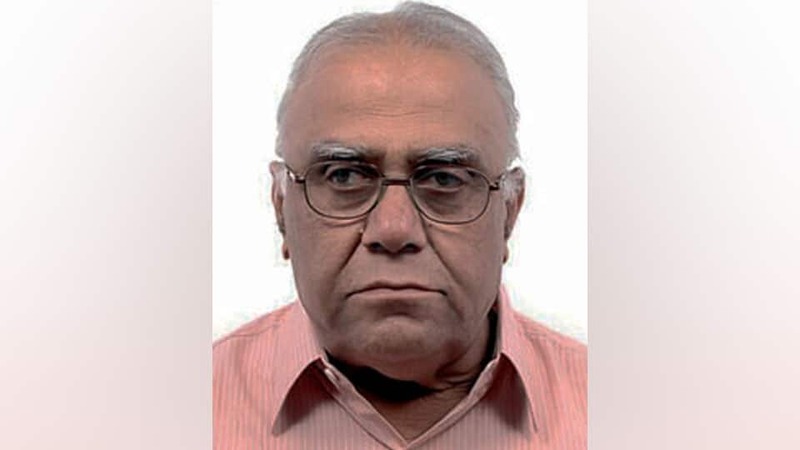 Dr. S.A. Rahaman (77), retired Police Training Medical Officer and a resident of Udayagiri, passed away yesterday (Sept.7) at his elder son’s residence in Bengaluru. He leaves behind two sons, including Dr. Syed Nabil Ahmad, daughters-in-law, grand children and a host of relatives and friends. Namaza-e-Janaza was performed yesterday. Funeral took place at Muslim burial grounds in Koramangala, Bengaluru, according to family sources.